Dr George Crisp, a Perth GP and spokesperson for medical group Doctors for the Environment Australia, says climate change is already impacting human health through exposure to heat and extreme weather events and by promoting disease. 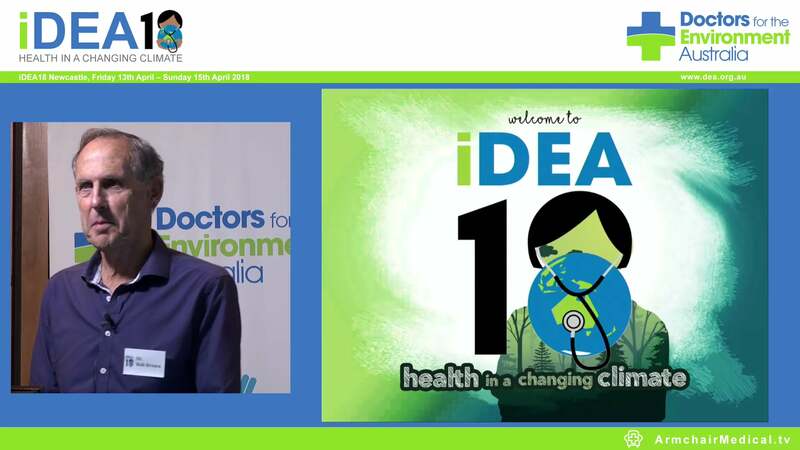 DEA, which protects health through care of the environment, is supported by a Nobel laureate, recipients of the Australia of the Year award, including Professor Fiona Stanley, and other major health experts. Dr Crisp says a recent statement by the McGowan Labor Government that it plans to make WA into a “global LNG hub” is deeply concerning news. Says Dr Crisp, “The fact this public announcement comes ahead of the Inquiry into Hydraulic Fracture Stimulation in Western Australia calls into question the government's commitment to its base its decision on up- to -date scientific and medical knowledge. DEA’s submission to the Inquiry into Hydraulic Fracture Stimulation in Western Australia also says it’s impossible to monitor and regulate the number of toxic and potentially toxic chemicals used or produced that can contaminate surface and ground water and air, leading to exposure in workers and local communities. “These hazards, much like the harms from smoking, lead and diesel exhaust, may not occur for several years even after low level exposure,” says Dr Crisp. “As the world has seen with smoking, waiting for conclusive evidence of harm is unconscionable—it should be up to the fossil fuel industry to prove safety first. •	There is currently insufficient documentation of toxicity related to chemicals both used and produced, leakage and contamination of air and water and human exposure to know if or how well regulatory measures can ensure safety. Comprehensive safety data should therefore be obtained and provided for all chemicals prior to commencement of extraction, including relevant toxicological assessment for endocrine disruptor chemicals and carcinogens. •	Baseline monitoring should be established prior to unconventional gas development and continue throughout development to completion, including biological markers of exposure in local populations and ecosystems. Otherwise it will not be possible to determine if these activities were responsible for subsequent adverse health effects. •	Social impacts resulting from the large-scale surface activities should be assessed as part of a health risk assessment, including anxiety in local populations and effects on indigenous populations due to their close connection to land. 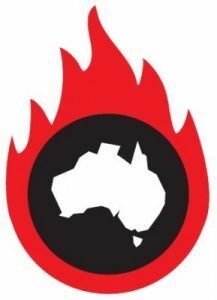 •	The greenhouse emissions from developing this resource (from both combustion of the gas and fugitive emissions) must be assessed and accounted for as part of Australia's commitment to the Paris agreement.